You may have rented the most fabulous holiday cottage near a beach in Cornwall and plan to have a good time. 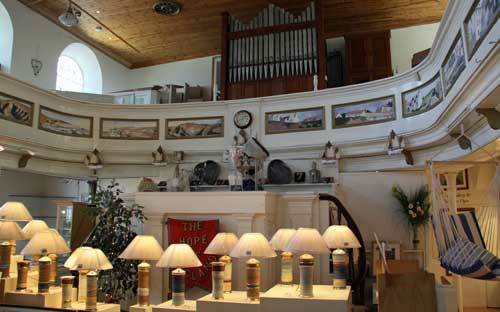 However, most holiday-makers like to get out and about and find out about local art and culture. Cornwall is blessed with artists, they arrived in their droves and stayed, hence the huge number of galleries, exhibitions and art courses. It is fairly common to spot artists sketching or painting the local scenery and to find gift shops selling creative works based on Cornish landscapes and seascapes. If you are fortunate, you may just stay in a holiday cottage that is adorned by some of Cornwall's best paintings and pottery. Kill two birds with one stone. 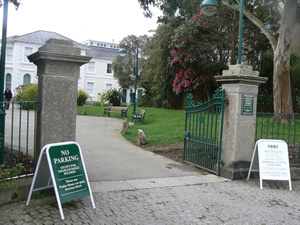 First tour the gallery built in the 1860's which is situated in Penlee Memorial Park and see the fine display of figurative paintings from the nearby Newlyn School. Before going for lunch at the adjoining restaurant you can also brush up on local history and archaeology. Before leaving check out the shop's good stock of art postcards and books as well as other quality items all of which make fine presents.